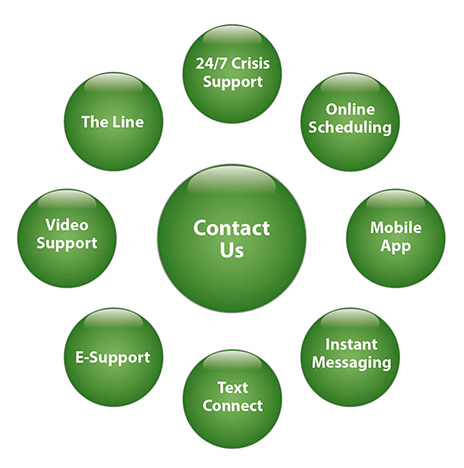 Cascade knows comorbidities occur between physical and health and behavioral health, such as diabetes, depression, obesity, hypertension and stress. 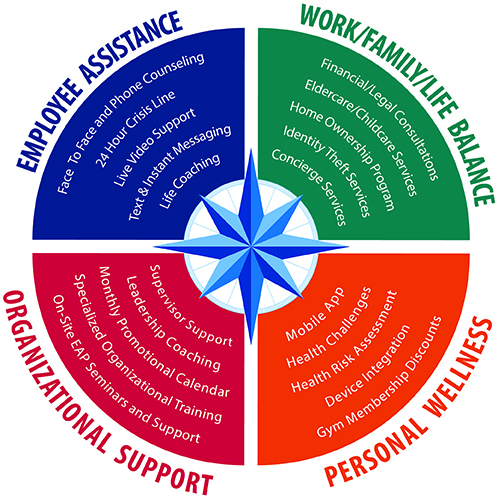 Cascade’s Master level phone staff evaluates employees with a “whole person” perspective, while guiding them to a “whole person” perspective, while guiding them to a combination of resources that will help improve health and balance in all aspects of their lives. 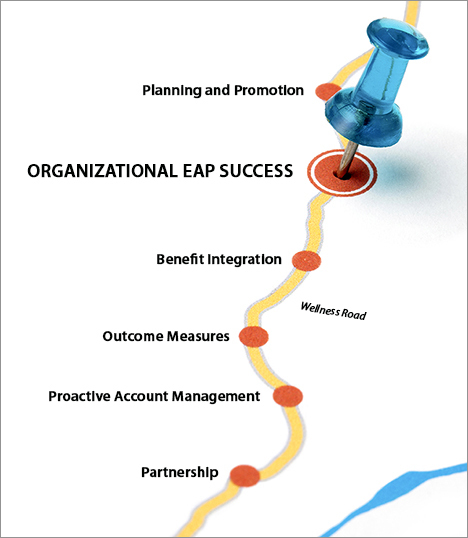 Learn more about implementing Cascade’s Whole Person EAP into your organization.